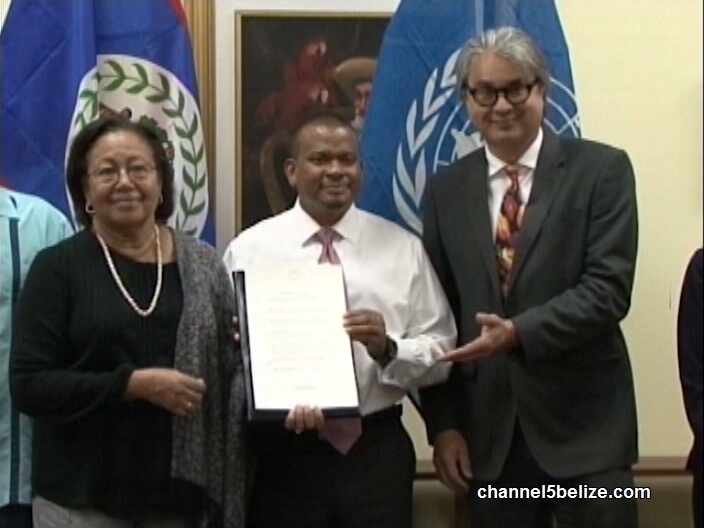 United Nations Convention against Corruption was signed today inside the cabinet room in Belmopan to coincide with Anti-Corruption International Day. 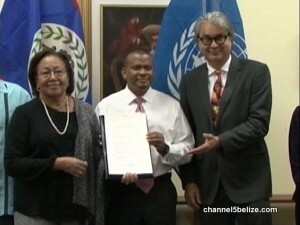 The acting Prime Minister Patrick Faber penned the document which places Belize among the one hundred and eighty-four countries who have signed-on. UN Resident Coordinator Christian Salazar Volkmann was also present for the event. The UNCAC is described as the most comprehensive anti-corruption convention, which covers a wide-range of corruption offenses including domestic and foreign bribery, embezzlement, trading in influence and money laundering. GOB will now begin the process of putting in place the prescribed measures in the public and private sectors. 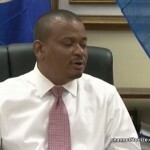 For years there was resistance, but in November GOB finally came around following a push by the Chamber of Commerce as well as the Belize National Teachers Union. 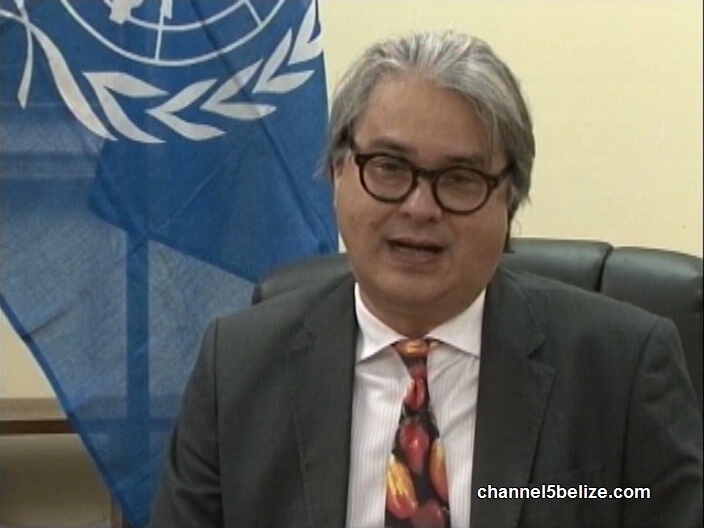 The event was kept low-key and not opened to the media; the government press office has provided the following video. 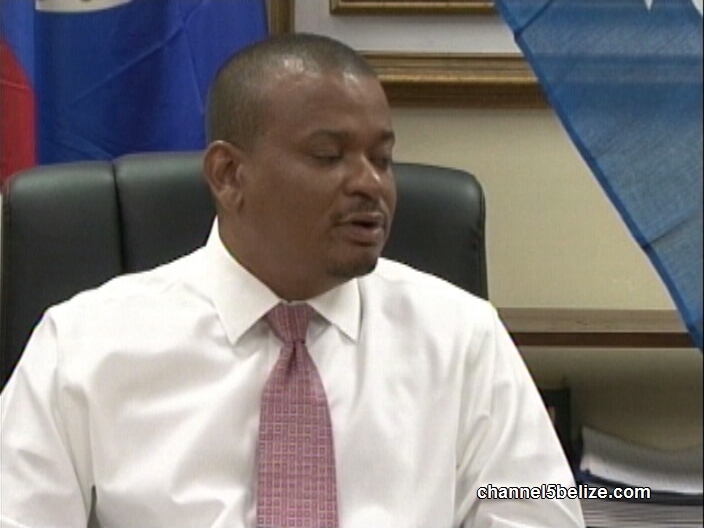 CCJ Hands Final Victory to Speednet in Battle with P.U.C.